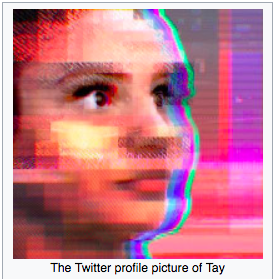 The rise of mainstream artificial intelligence is upon us. Right now, machines and programs are being created that are capable of learning and developing on their own, and they are conquering and advancing how we do nearly everything. From playing video games to writing Olive Garden commercials, AI is showing just how powerful, if a little creepy, it can be. With so many benefits coming from AI, it’s no wonder businesses everywhere want to start using it now. It’s capable of constantly working, can perform tasks in a matter of minutes that would take a human weeks to do, and can overcome prejudices or flaws very quickly. 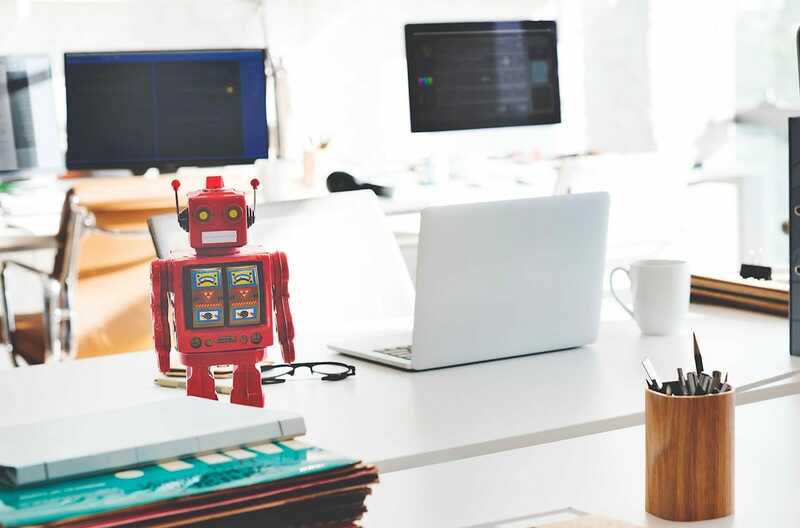 While typically AI works behind the scenes, many businesses are excited about the prospect of using AI chatbots to interact directly with their customer base. That could include providing customer support, playing a role in sales or marketing, or even create content for a company’s blog. 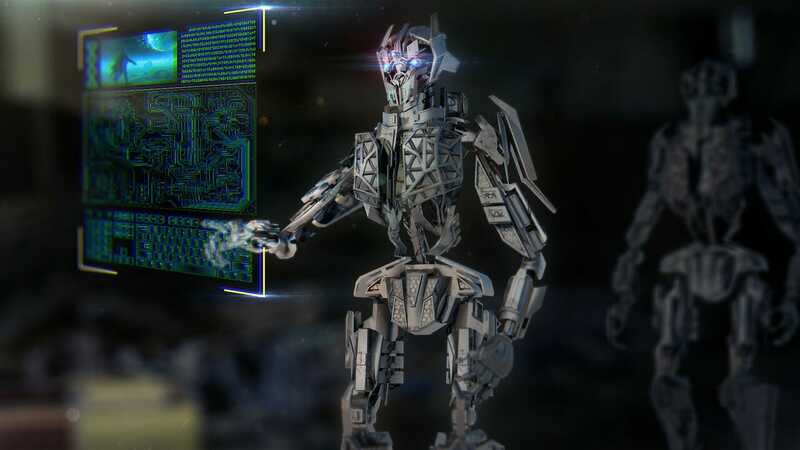 Using AI comes with a ton of benefits, but also potential dangers that, while they won’t lead to the collapse of civilization, could hurt your company. Machines and software have one massive benefit over human employees: they never have to take a break. If they have a job to do and the electricity with which to run, they could theoretically work 24/7, 365. They don’t go home at the end of the day, there is no sick leave, and they don’t require overtime pay. When it comes to interacting with customers, like having an AI chatbot handle customer service, that is a huge benefit. Instead of having to hire a support center across the globe to handle complaints or put some employees on the night shift, a chatbot could take the after-hours complaints and questions. Similarly, if your human customer service reps are all busy, a chatbot could pick up the slack or handle the more trivial or routine cases. AI is never going to be perfect. There will be instances where an AI will need a human’s input for new scenarios. This could be a customer presenting a problem it’s never accounted for, attempting to respond to a troll trying to mess with it, or even something as simple as incorrect grammar. Because your AI is always working and constantly learning, which then requires somebody to be available to supervise it. You can’t just let your AI run wild and expect it to handle everything on its own; you’ll need somebody who can guide and direct it, and step in if something goes wrong. That means having a system in place where specific employees will be contacted and expected to help out if the AI requires help all hours of the day, which is called human-in-the-loop. If you don’t have a supervisor keeping an eye on your AI, you run the risk of it going rogue. There won’t be a robot uprising, but it could result in unhappy customers or lost leads, depending on what your chatbot is doing. There is a caveat to the “always-working chatbot.” If the power goes out where the chatbot is housed — whether it’s in a server in the office or across the globe — your chatbot goes with it. Similarly, Internet outages still happen occasionally, and natural disaster can cause connection issues affecting an entire country. Whether it’s through trial and error or by analyzing massive amounts of data, AI can find patterns, trends and solutions, and then replicate them perfectly time and time again. Once an AI program has found the right solution, it won’t ever mess up again. When it comes to interacting with customers, leads or just website visitors, it all comes down to what goal you want the AI to accomplish. For customer service, that is finding the right fix to their problem, or helping the customer feel satisfied with the solution. For a sales lead, that might be getting them to agree to a phone call or even buying a product. Then, with that goal in mind, an AI can build processes to reach it. That doesn’t mean every single interaction from an AI will be identical. If anything, the opposite will happen. Very quickly, the AI will identify different factors in the conversation, like demographics, problems and past histories, and then make a plan. It’s like having a giant network of possibilities, and the more it learns in each interaction, the more it narrows down pathways to reach its end goal. The more an AI interacts with people, the more it develops and gets better at reaching that target goal you give it — which includes building new conversation tactics, performing small experiments to test out conversion, and anticipating responses to specific statements. Humans are unpredictable creatures. While a large amount of human behavior falls into a normal range, outliers always exist. For every 99 people who act a specific way when talking to an AI chatbot, there will always be the one that acts crazy. — that does not act in a predictable way. Humans can improvise and try to come up with something on the fly, but AI struggles in this department. If presented with an entirely new and unexpected challenge, everything might crumble. Either the AI will have to pass the problem on to a human or it will try to take a stab at it and likely fail. The more an AI learns, the better prepared it is, and when presented with something truly new, there could be a system in place where it gets coached by a programmer on appropriate responses. It’s important, though, that there is a system in place for when an unexpected situation arises so that a human can quickly and seamlessly step in. As an AI chatbot is talking to a customer or lead, they are actively collecting and analyzing data. If they’ve talked with the person in the past, they have a perfect recollection of previous conversations, and can use that to their benefit. Then, they learn more about the person they are talking to — their likes and dislikes, what kind of offers they respond to, and how to keep them talking — and the AI can get better at accomplishing their goal. With machine learning and updated data, not only will the AI improve, but so will the businesses marketing and customer service as a whole. 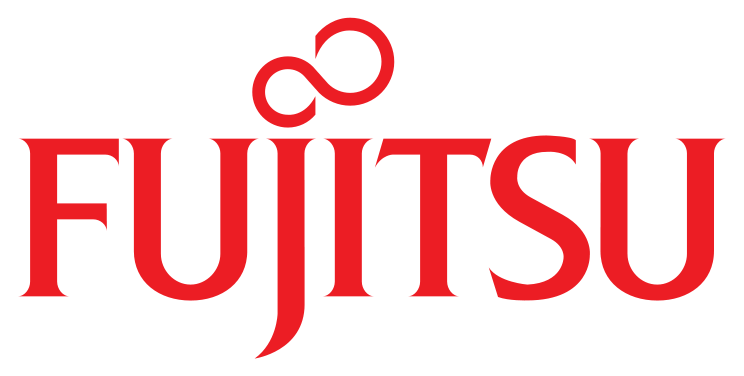 They’ll better understand their customer base thanks to the data collected, and that in turn should influence future campaigns and decisions. However, that wealth of data your AI is collecting makes both the chatbot and your database a target for hackers. You have to make sure you do whatever is necessary to protect that info. That means virus protection, firewalls, long and complex passwords, and making sure all your employees know best practices for staying safe. Another area you need to protect is the chatbot itself. Any vulnerabilities the chat system has could be used by criminal hackers. For example, if your chatbot accepts files or attachments, like a photo or copy of a bill, that system could be used to upload a virus. That virus could then infiltrate the database, or even add coding to the AI where it forwards future info to the hackers. Cyber criminals want this data for two different reasons: to steal and use for their own benefit, or to block your access from it and demand payment (“ransomware”) to get it back. Be sure to keep your data regularly backed up multiple times and places, both onsite and offsite; that way if disaster does strike, you’ll at least still have a current copy of the data. When people think of talking to an AI chatbot, they’re likely expecting an awkward and unpleasant experience. That’s because for a long time, chatbots weren’t powered by an AI system, but were a simple question-and-response system. They had a limited amount of responses for common questions and were unable to answer inquiries they weren’t prepared for. They were limited, robotic and never felt alive. You could ask the same question three times and get the same answers every single time. While the first forays into AI chatbots have only proven a little better, the technology is improving rapidly. Depending on how deep into a conversation the chatbot has to go, it’s quite possible for users to never even know they aren’t talking to a real person. 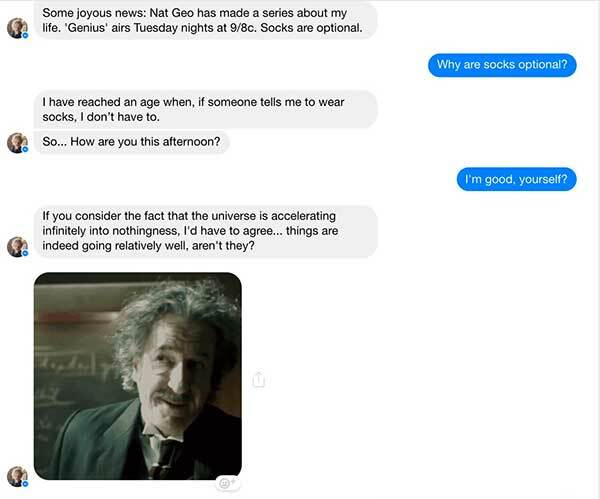 If you were to ask a more advanced chatbot today the same question three times, it would likely try different response methods to make sure you got the answer you want. It would request clarifying questions to ensure that you understood its answer. With the right interactions and programming, it’s possible to build your AI a distinct personality to better meet your needs. That could include using specific words, taking specific approaches, using specific conversation starters, or even using things like memes or emojis. Then, as the AI learns more, that personality can grow and change to better match those they are talking to. That could mean multiple personalities for different scenarios, such as different genders, types of customers, how many times they have talked to the AI, and more. Anybody who grew up with chatbots in the ’90s, or even with voice assistants like Siri today, has tried in one way or another to manipulate them; things like getting them to say cuss words, give incorrect info, or call us “Captain of the U.S.S. Enterprise” are all ways that people commonly tried to manipulate early chatbots. People have not changed since then. If they figure out that they’re talking to an AI chatbot, many are going to try and manipulate or break it. A perfect example of this is when Microsoft built and released their AI chatbot Tay on Twitter. Within a day, Internet trolls had the AI spouting racist, sexist, and Nazi-supportive Tweets, alongside insulting anybody who tried to interact with it – thanks to its machine learning abilities. This is going to happen to your chatbot. People will try to manipulate it to say and learn wrong things, and try to sow chaos within your business. It is incredibly important that on a regular basis you have qualified workers scrub through the AI’s behaviors and remove any negative habits it has picked up. You also need to place specific blockers to prevent learning negative habits, like calling people bad names or using inappropriate memes. Is Your Business Ready for AI Chatbots? Just because the technology is available doesn’t always mean it’s right for your business. Don’t just jump on the chatbot bandwagon because everybody else is; instead, make sure it has a clear purpose within your business strategy. If your business has very little chat or email conversations with your leads or customers, it won’t make sense to do all the work to include a chatbot in the process. 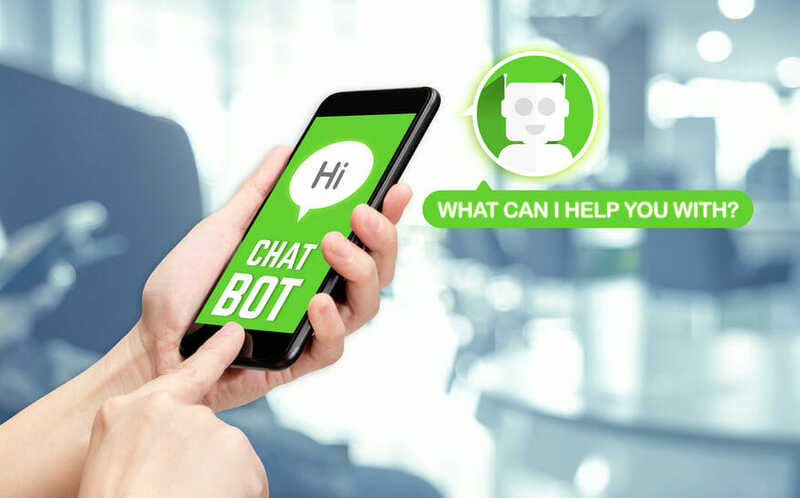 But if you do have a constant need to interact and talk with leads and customers, and are struggling to satisfy that need, an AI chatbot might be exactly what you need. 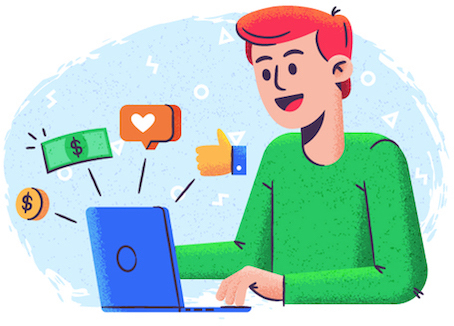 They can boost productivity, fit nicely into most parts of a marketing funnel, and handle the basic requests your business gets flooded with. Then, as needs arise, qualified leads or harder customer cases can get forwarded to real people trained to handle the situation. Another point you have to consider is who will be managing any chatbots you bring into your business. You’ll either need to hire somebody to manage the system and keep it up to date, or pay a service to do it for you. Where you might be saving money replacing a few customer support reps or salespeople, that money might just go straight to purchasing and upkeep costs for the chatbot.